Brake service is an important factor to ensure the safety of you and your passengers. If your brakes producing a squealing sound, or any irregularities in your car’s braking performance that may be a sign that you need brake service instantly. 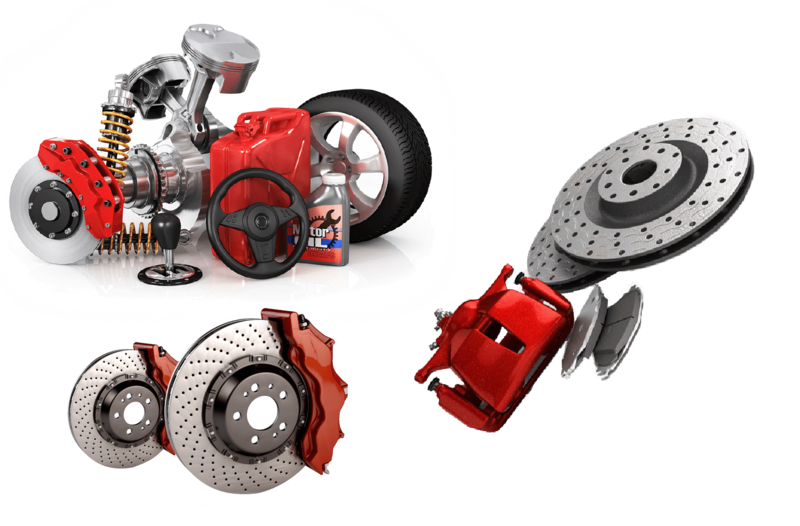 Consult our car brake service Specialist for a brake inspection and get it fixed easily.